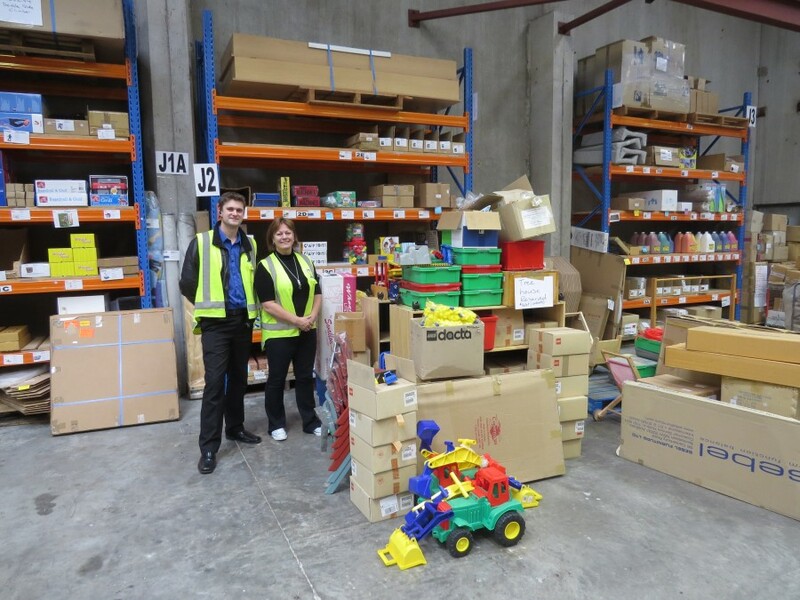 The Tree Hutt has recently been given an amazing gift of up to $10,000 worth of toys from Teacher Direct Lower Hutt. 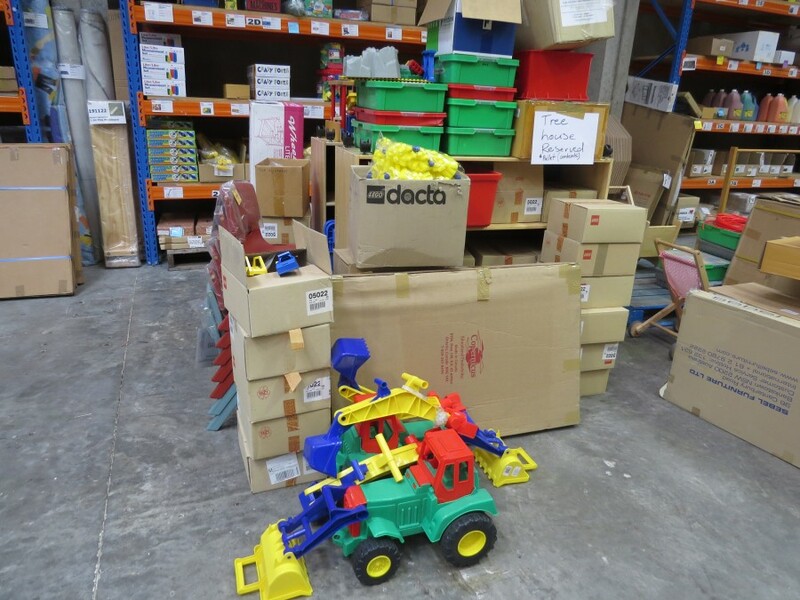 Out of the blue, the staff at Teacher Direct called us and asked if we would like some new toys and equipment that they no longer required. 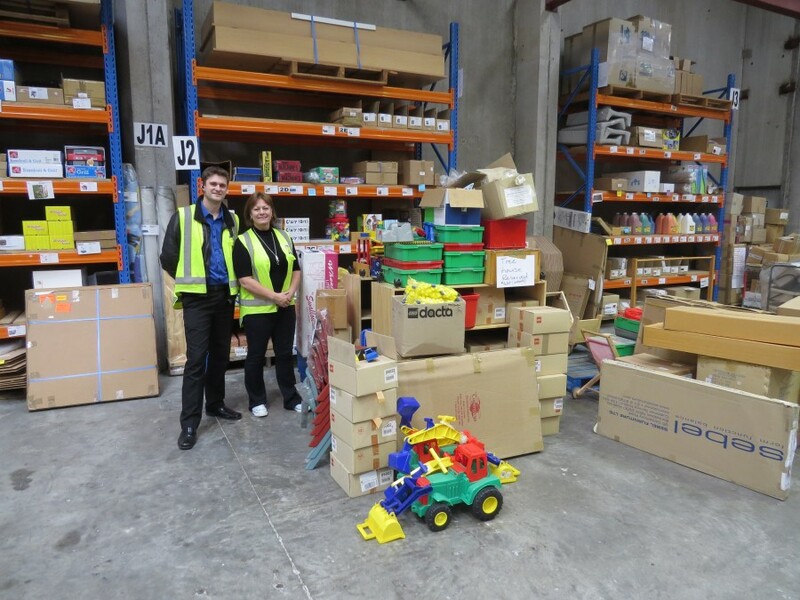 They said they chose the Tree Hutt and a few other charities in the Wellington region who they thought would benefit from having some quality toys and children’s furniture donated to them. 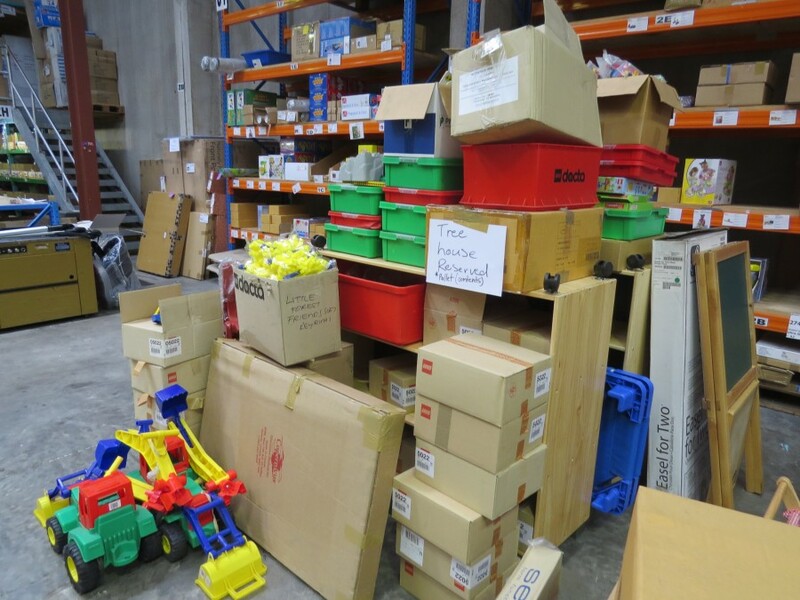 We popped down to their warehouse in Seaview to find over five pellet loads of beautiful toys such as Duplo, Lego, children’s reading books, white/black boards, children’s table and chairs, wooden book shelves and the list goes on. We loaded up multiple van loads to bring all the wonderful toys and furniture back to the hospital. 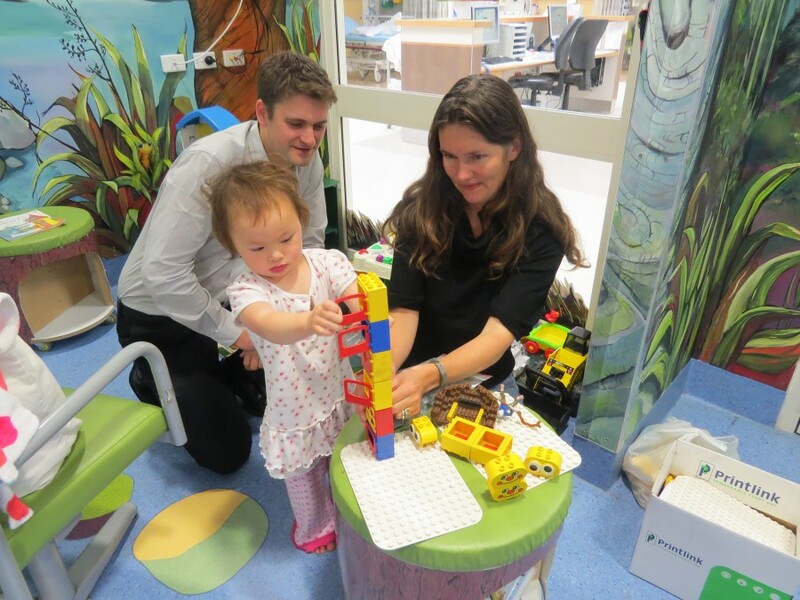 We are now in the process of sorting everything so we can other areas around our hospital with distraction therapy equipment and toys for children to use whilst they visit the hospital. 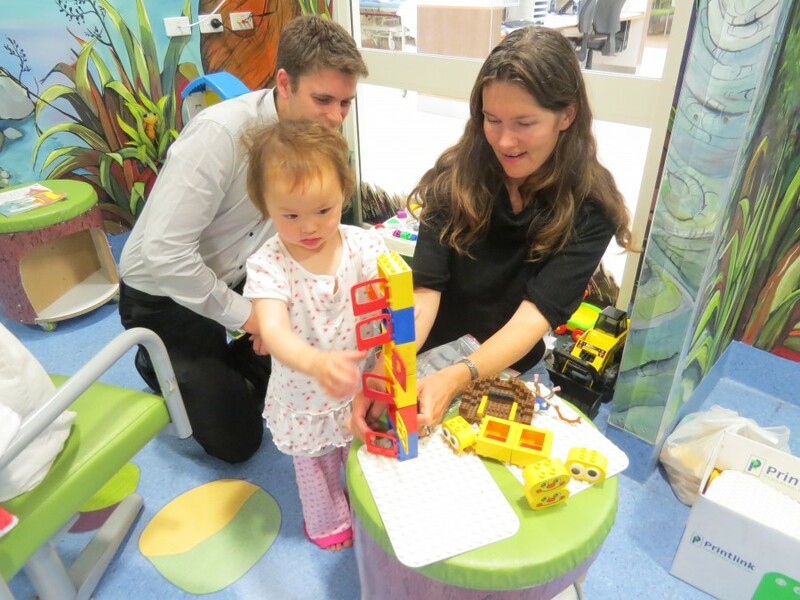 The staff in the Emergency Department find having distraction therapy for all children who attend our service a very valuable and necessary way of helping a child cope with pain, anxiety or a painful or difficult procedure. 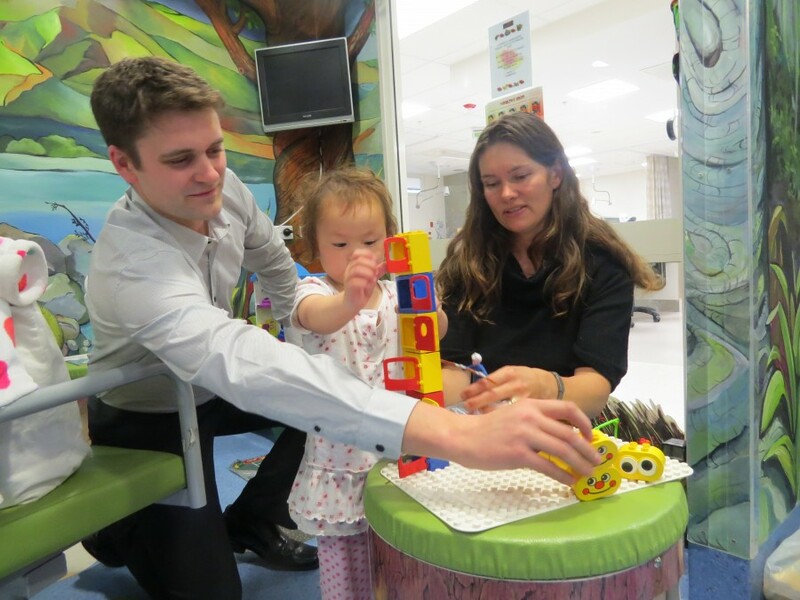 The aim is to take the child’s mind off the procedure by concentrating on something else. The Tree Hutt is very thankful to Teacher Direct for their generosity and mind blowing contribution to our wonderful cause, you are incredible, we cant thank you enough. This entry was posted in Photo Albums. Bookmark the permalink.